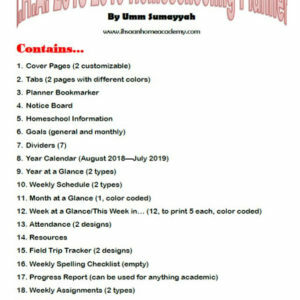 Homeschooling printables, eBooks, planners, journals and much more! 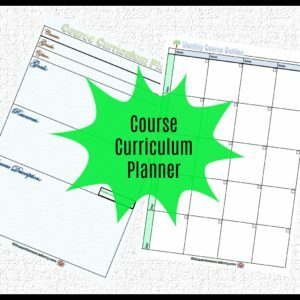 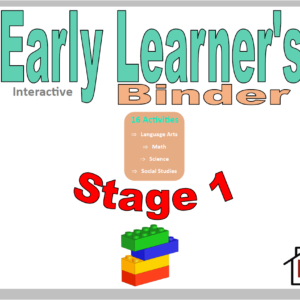 Educational planner for individual courses. 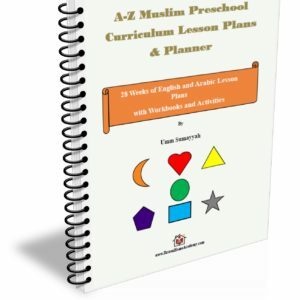 Homeschooling planner for all grades and courses. 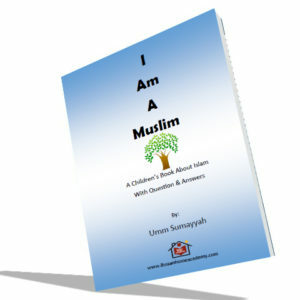 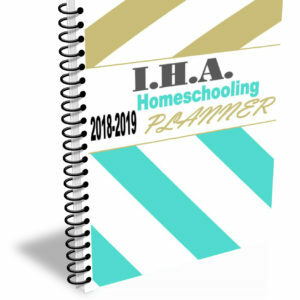 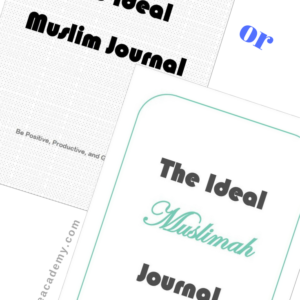 Ihsaan Home Academy Shop is an online homeschooling shop for curriculums, educational printables, e-books, and planners of all varieties (homemaking, homeschooling, business, blogging, life, school, and more).